There are around 500 NPCs in Shenmue 3, which is ten times the initially planned amount. This will also make the game feel close to the first two games, as Shenmue 1 and 2 also had around the same number of NPCs. On Shenmue 3‘s fishing system: The game has fish shops where Ryo will be able to loan bait, fishing rods and the like. The game has multiple fishing spots with different fish, and you’ll be able to sell your catch. It’ll be similar to the part-time jobs in Shenmue 2. 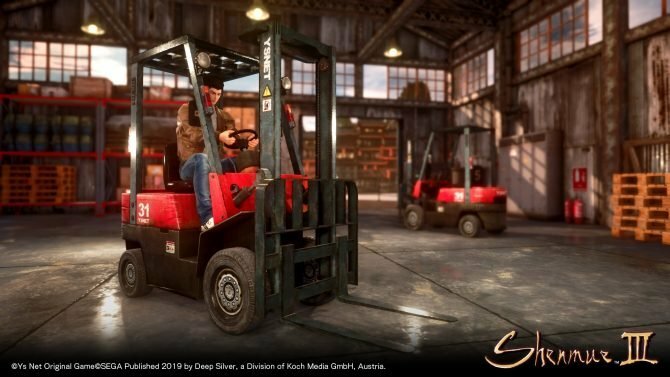 Shenmue 3 will also have fishing related events like fishing contests. 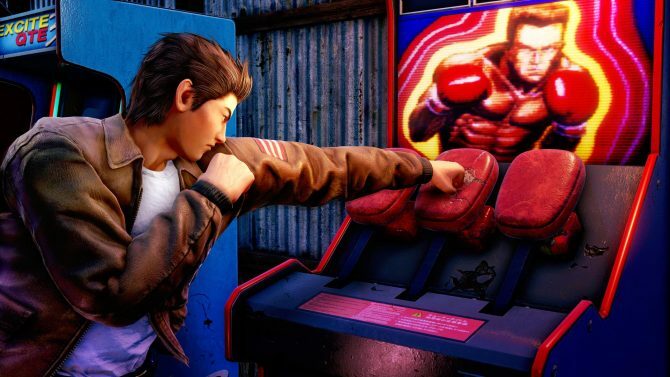 On martial arts in Shenmue: Of course, the main inspiration is initially Virtua Fighter. For Shenmue 3 though, they made everything from scratch for obvious reasons(the game isn’t developed by Sega and there hasn’t been a new Virtua Fighter game for years in the first place). However, many moves and attacks from Shenmue 1 and 2 will be coming back in Shenmue 3. 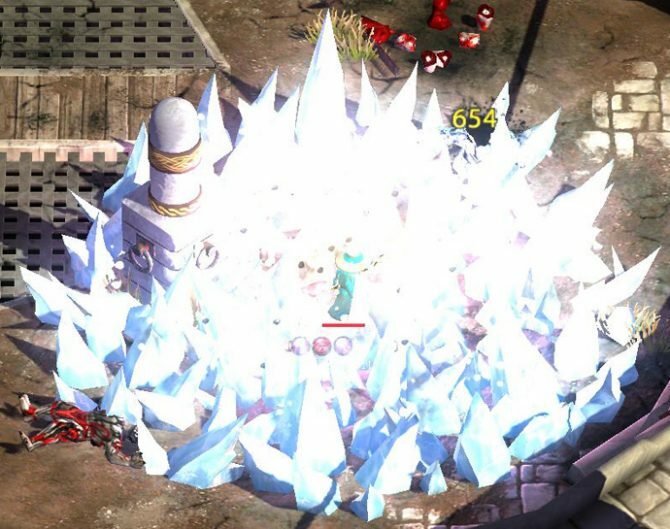 Following this, a new battle screenshot was revealed. Like in past games, Ryo’s health is on the bottom left. As Ryo trains and gets stronger, you’ll get more health. A new AT “automatic” system is present, which allows people who can’t handle input commands to do moves easily by pressing one trigger. 5 moves in total can be put on the AT system. An MT “Manual” system is present as well which will require you to input the moves like in previous games. The more you use a certain move, the stronger it gets, until you “master” it. On the music: like with previous games, the music will play an extremely important part in Shenmue 3. As a side note, in his childhood, Yu Suzuki was pretty much forced to learn classical music, so in a rebellious way, he started to like rock music more instead. In Shenmue 3, Ryo will be able to actually use certain items in certain situations, instead of simply buying items just for the sake of owning them for the players’ collection. 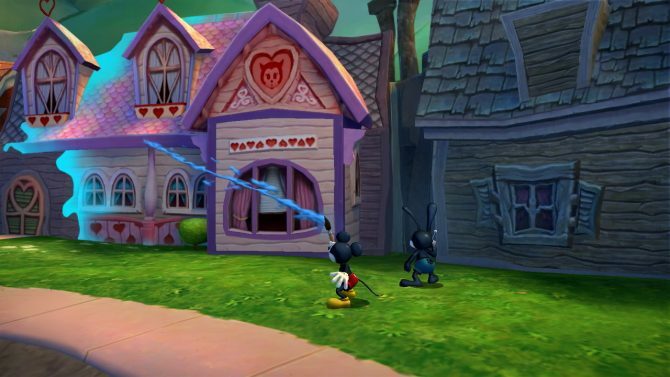 The 3 towns in the game will include many different shops, and the same item’s price might be very different from one shop to another. Players will need to find the cheapest shops to buy food for Ryo or else he’ll run out of stamina and money. As a joke question, the translator and MC asked Yu Suzuki if Shenmue 4 will be taking place in France, as Shenmue 1 was in Japan and Shenmue 2 and 3 are in China. Yu Suzuki answered he’ll have to think about making a spinoff game for this to happen. Wrapping up the conference, Yu Suzuki thanked fans again for supporting him for 18 years. Today’s conference was teased through these past weeks by multiple screenshots published on social media. Stay tuned as a new Shenmue 3 gameplay trailer will be revealed later today at Magic 2019. 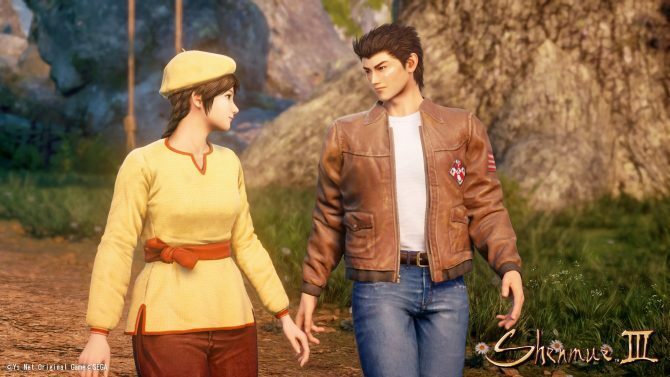 Shenmue 3 launches later this year on August 27, 2019, and will be arriving on PS4 and PC. Thanks to @BFS_SuRRounD for streaming the conference.